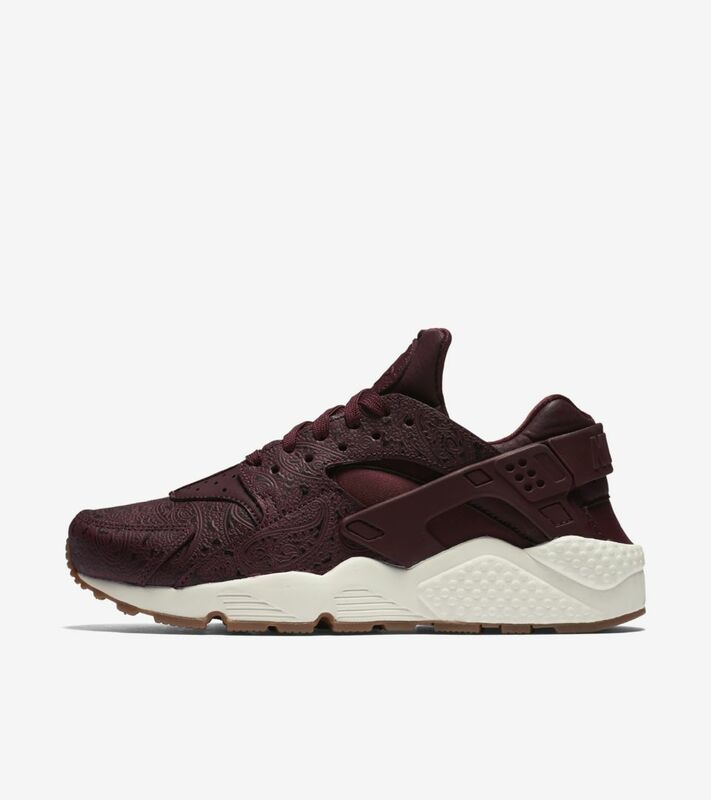 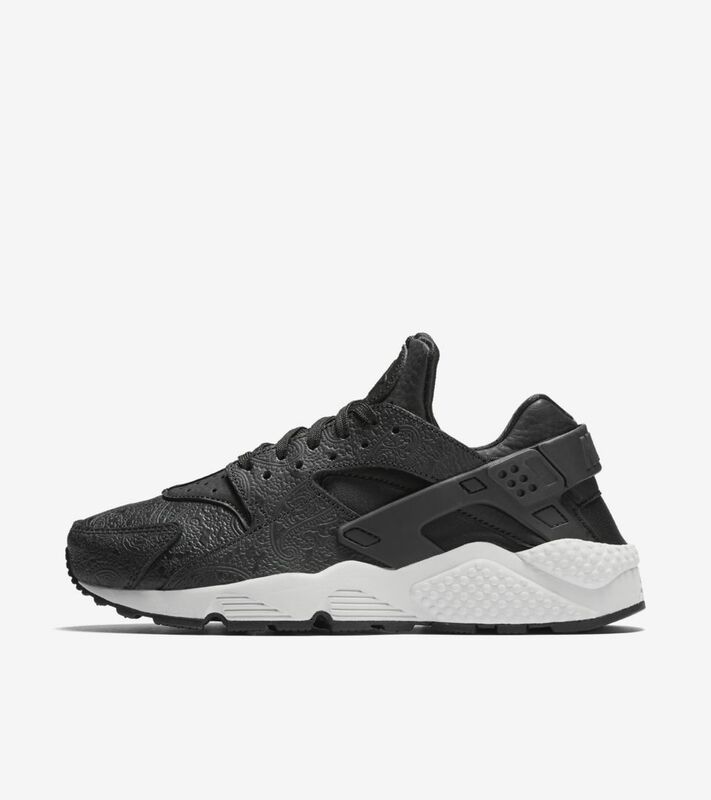 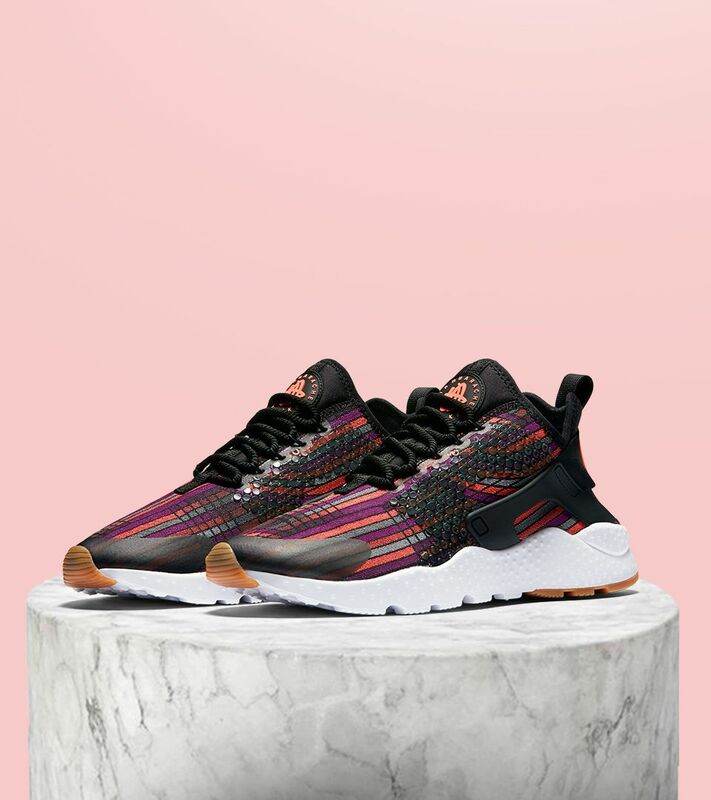 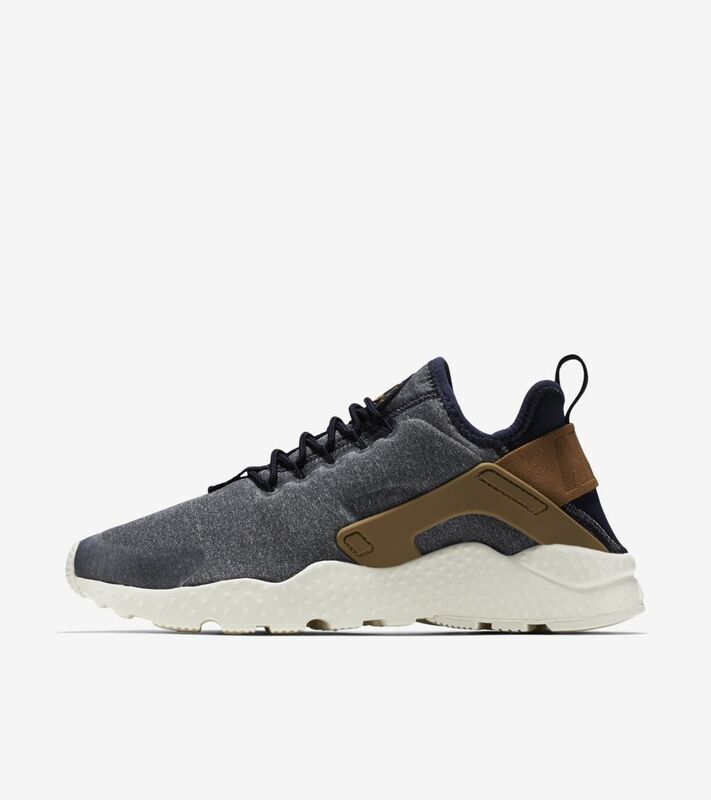 The Nike Air Huarache Mid Premium is inspired by the iconic originator, featuring a strap around the heel for extra support with every stride. 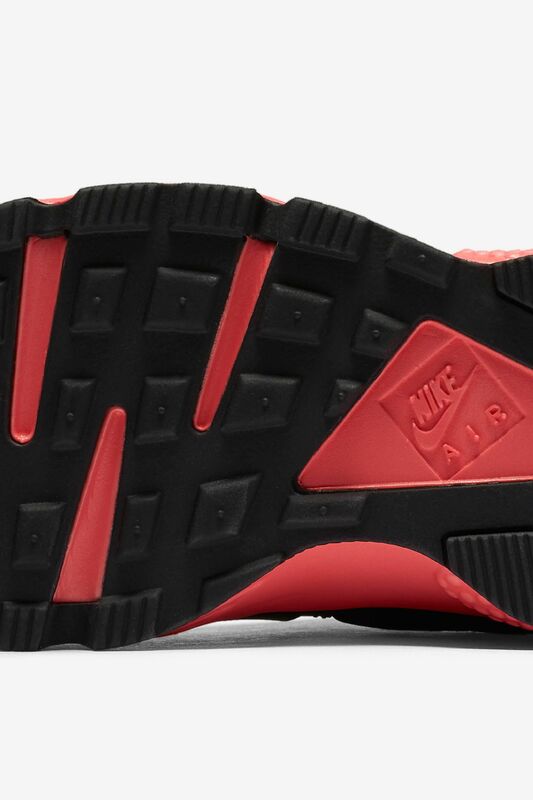 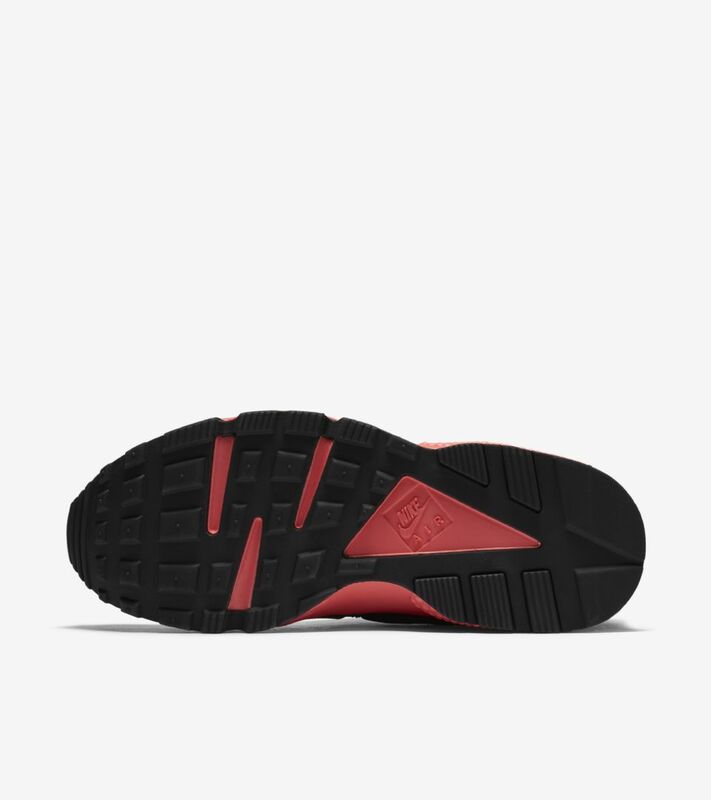 An anatomically designed midsole provides lightweight impact protection. 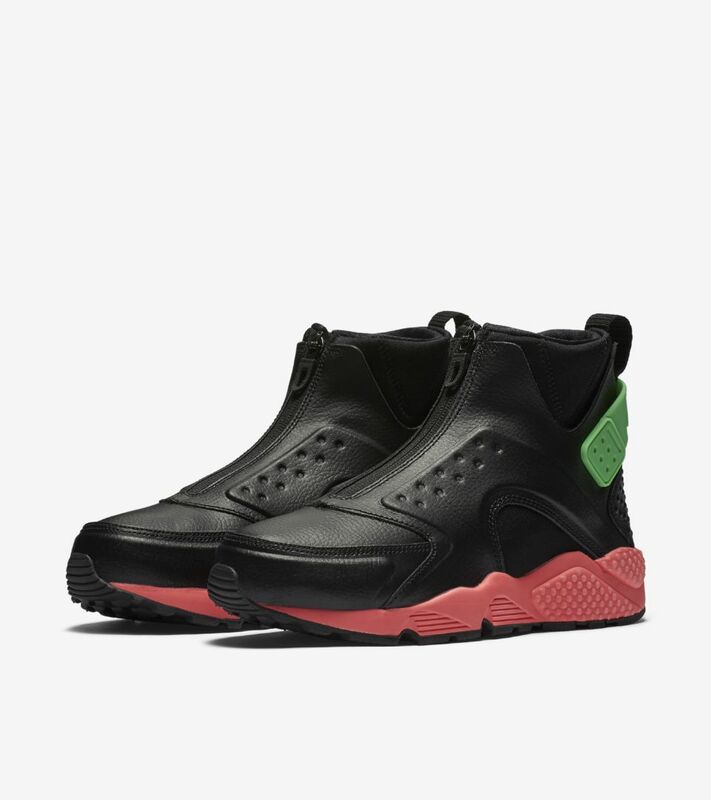 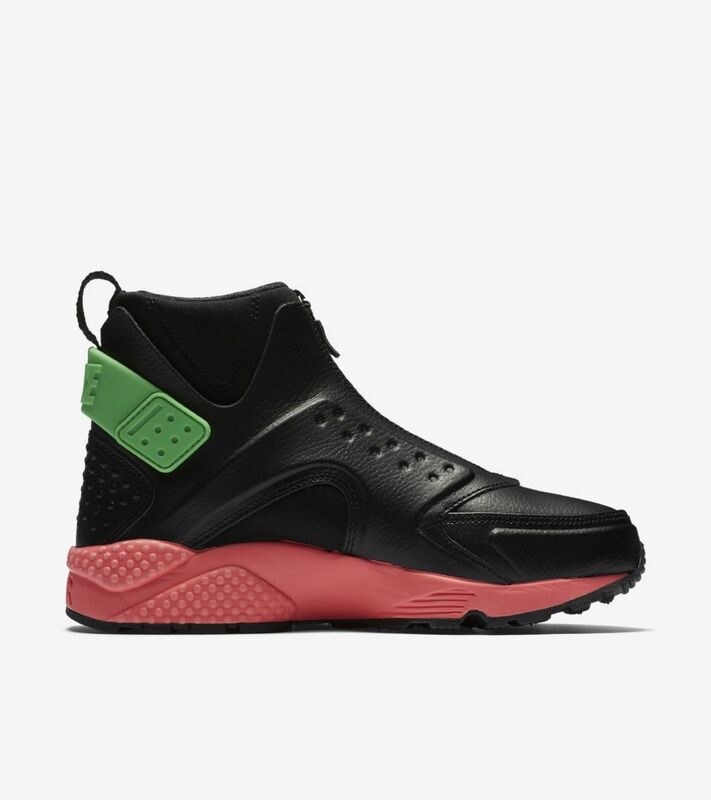 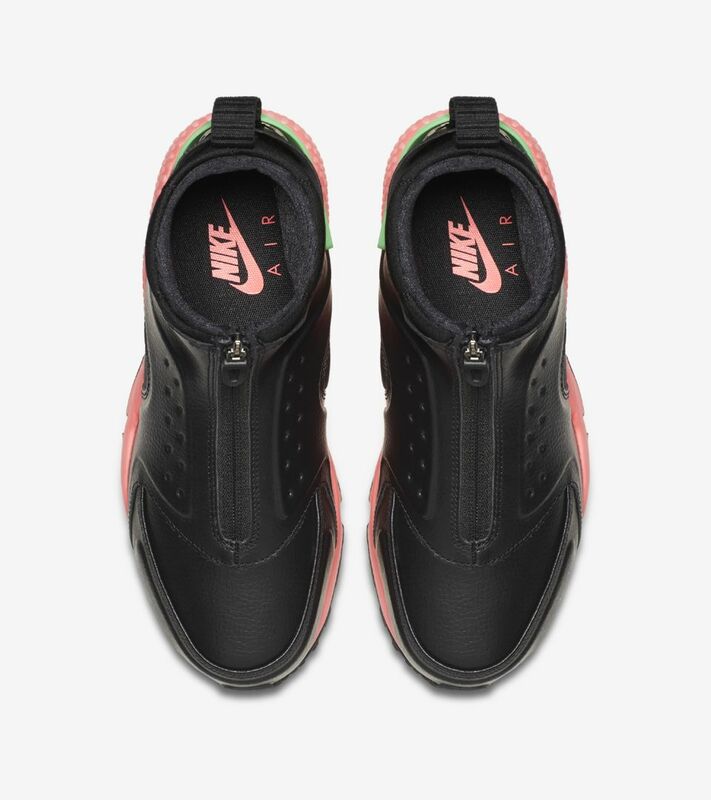 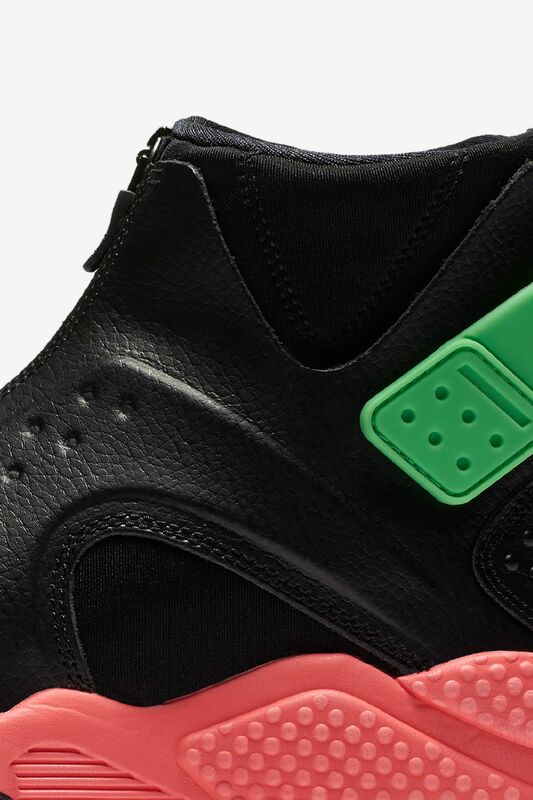 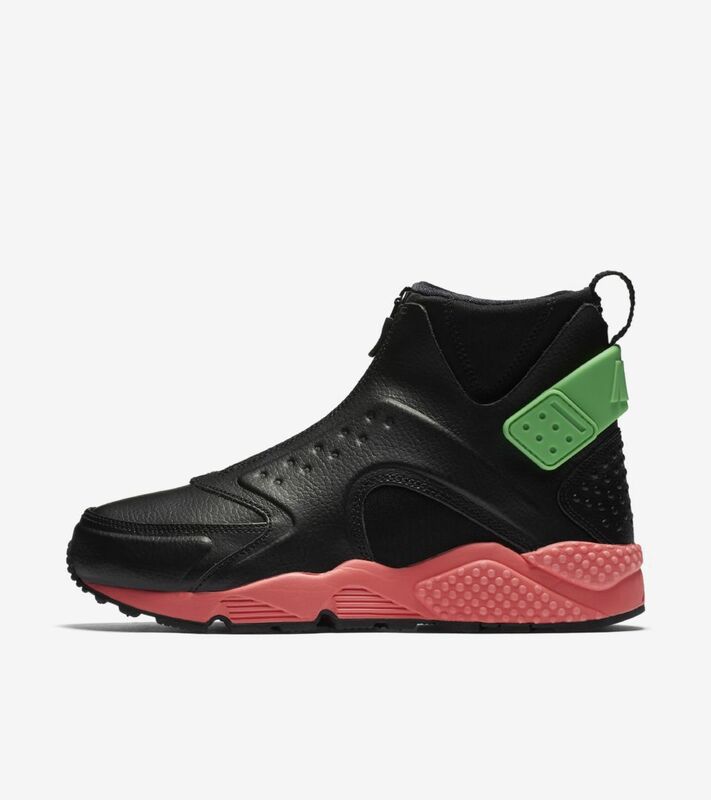 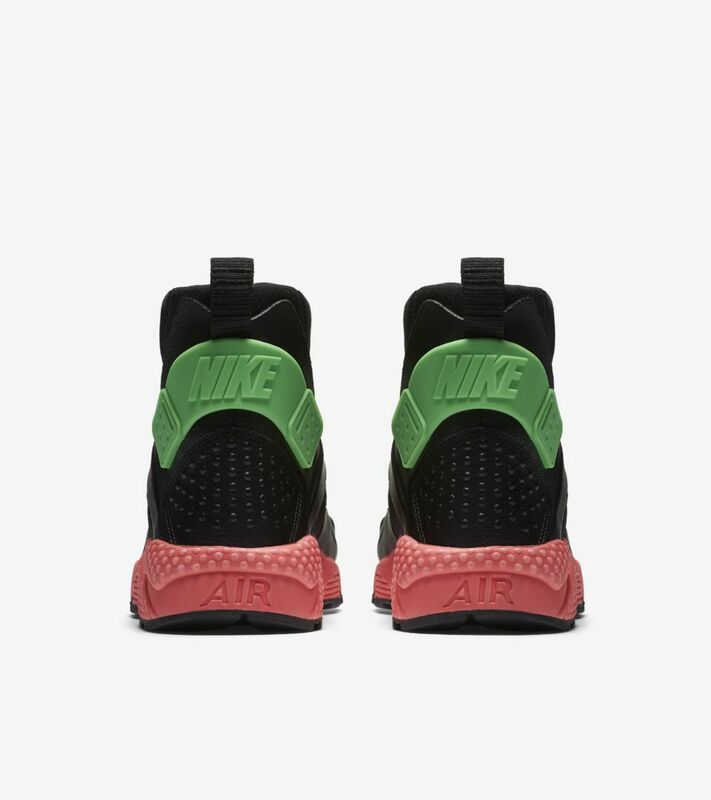 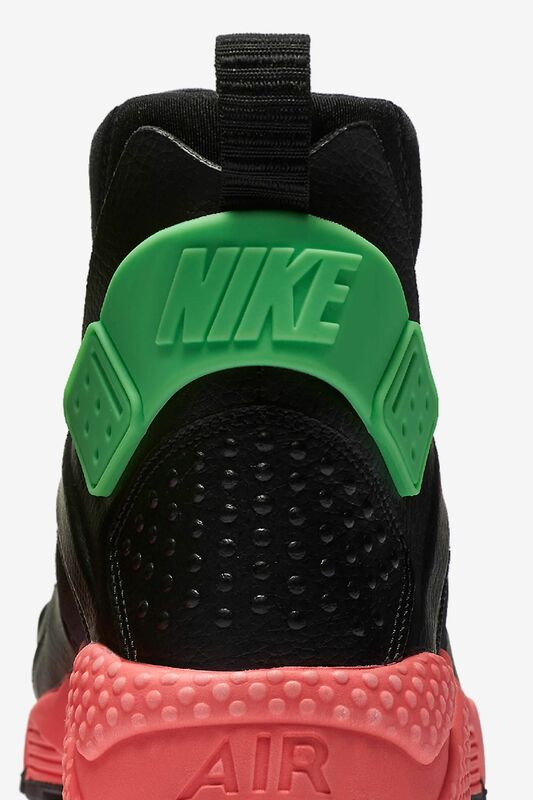 A new, black and hot punch color combo with hits of electro green energizes the latest Air Huarache Mid Premium.